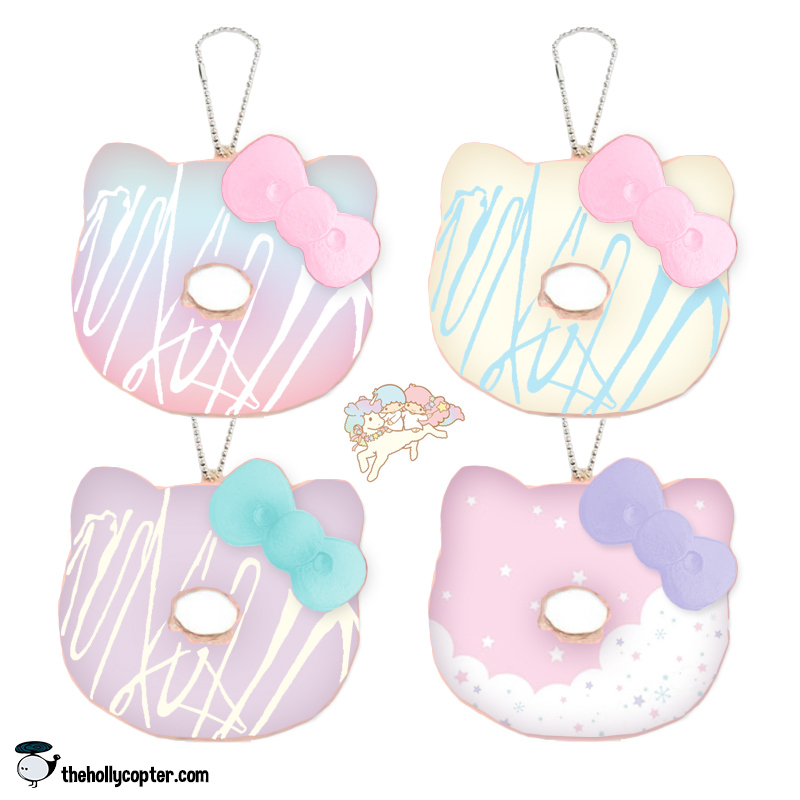 What if they made Little Twin Star inspired Hello Kitty donut squishies? I love Little Twin Stars and the Hello Kitty donut squishies, so here's what I think they would look like combined! These aren't real, I just like the idea of them. 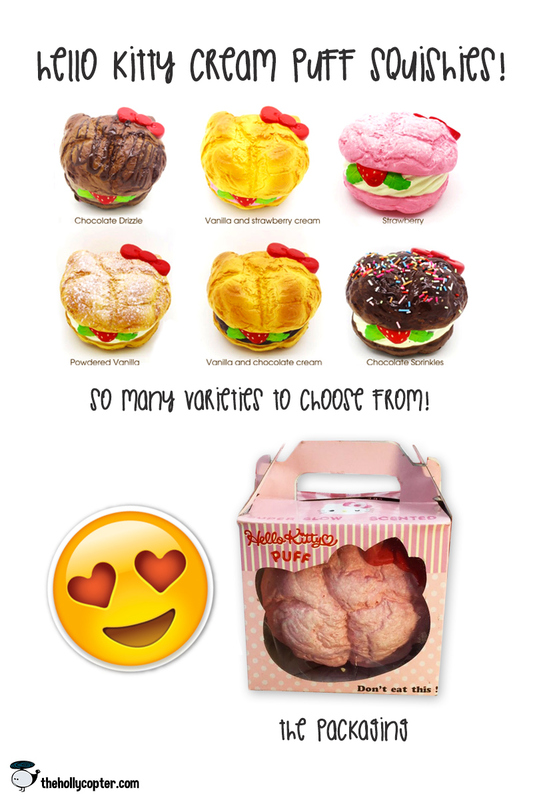 Hello Kitty Cream Puff (legit) Squishies!!! !